Will My Book Sales on Amazon Cover My Costs of Writing, Editing, Cover Design, Taxes, Fees, Etc.? That can be $0 to $$$$ TENS of THOUSANDS of dollars, depending on how much help and done-for-you you want. 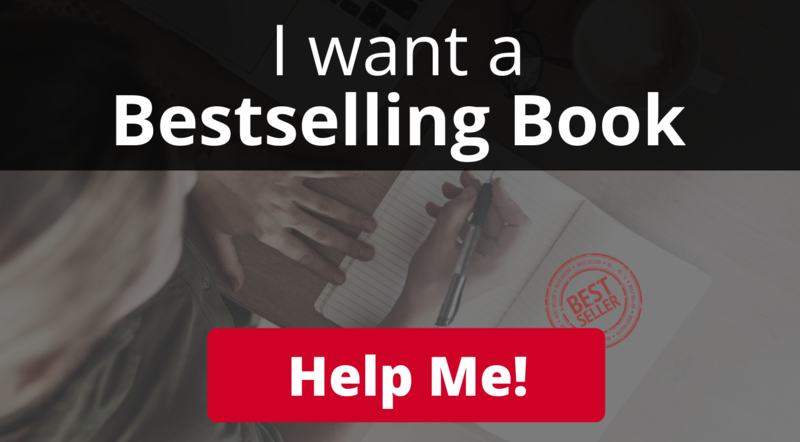 My Bestseller Implementation Program, for example, is $997 and doesn’t include any of those things above ‘done for you,’ BUT it does walk people through all the steps of what to do, what to look for in hiring help (if desired), how to for sure hit bestseller, how to publish, etc.! Plus, we have a private community and every-2-weeks group calls to support people along the way! There are services like “Book in a Box” now called “Scribe” from Tucker Maxx of “I Hope They Serve Beer in Hell” infamy that will ghostwrite it for you, do the cover design, etc….starting at $25,000 or so. And there are people who have done it all on their own just using my free blog posts, podcast episodes, and my free Facebook group for $0!!! There are ZERO upfront costs to publish to Amazon. They make money off sales. Royalties. $1 ebook sale…you get 35 cents, they get 65 cents. $10 ebook sale…you get $7, they get $3. What I love about this is that they don’t make money unless you do. And they deal with all the customer service stuff and payment processing. Plus, they have big traffic! They also do print on demand for the physical copy when you are ready for that too. That depends on the MARKET for your book topic. [And how much you will promote it]. For me, I do not make many sales, to be 100% honest! Not that many people are searching for help with ‘copywriting help’ as podcasters…or books about getting permission to write a book. 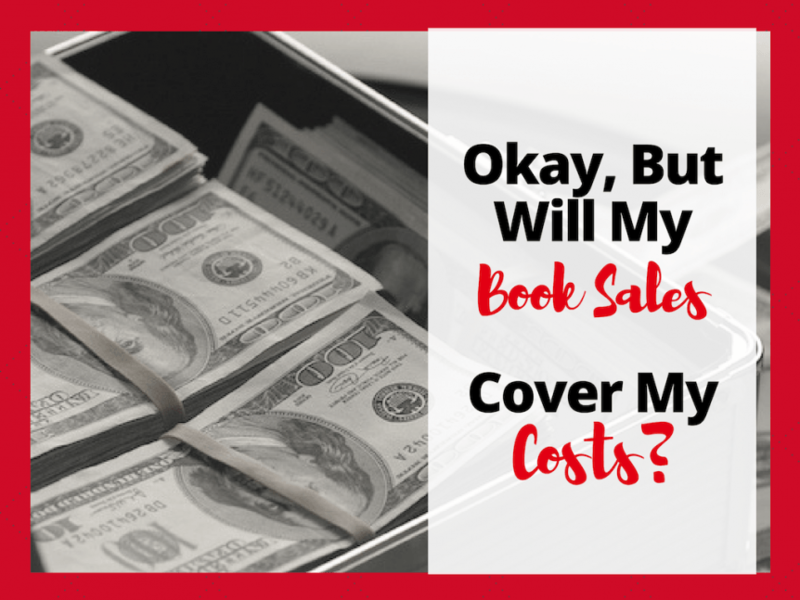 However, I HAVE made a great ROI from the book by using it as a tool to get more media exposure, speaking gigs, etc…that then leads to more clients of my business! If I wrote a more generally searched for topic, I could make more $ from the book. That will come later for me. 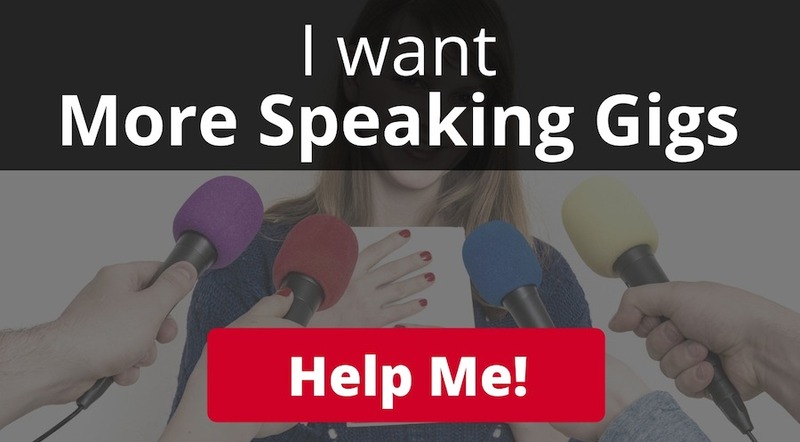 For right now, I want to just grow my brand and biz around my core topics of Copy That Pops. The books for me are a TOOL, not a money making entity in and of themselves. Come join our free Facebook community The Bestselling Author Possé, if so!